Welcome to the Player and Chat-Room. 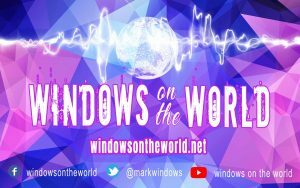 Mark Windows LIVE here every Sunday between 9-11pm GMT. Sign up for the chat room and contribute your ideas and information. Please be respectful to others in the chatbox. 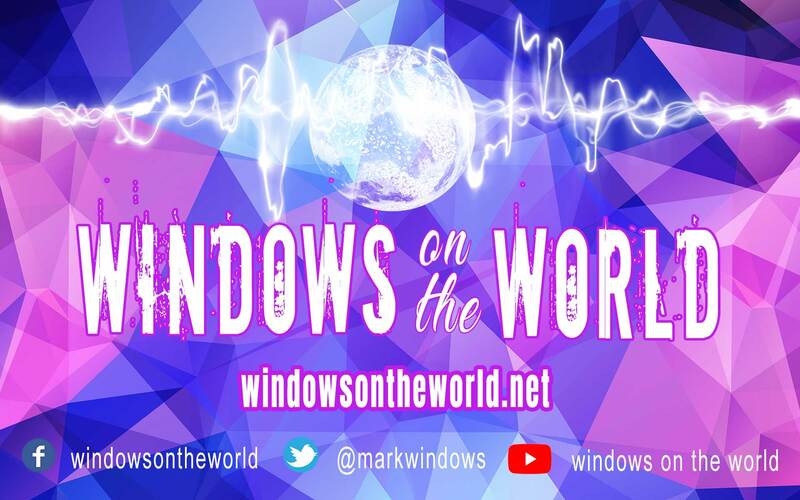 You can catch up on our shows anytime by listening to the archive on the media player.